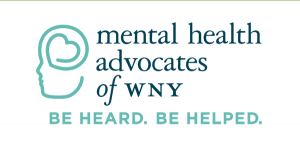 Earn up to 2 CEUs and join us for a presentation on “Embracing Discomfort: Learning How to Effectively Treat Anxiety Disorders” by Kimberly Joy Morrow, LCSW co-sponsored by the New York State School Social Workers’ Association, the Mental Health Advocates of Western New York & the Parent Network of Western New York. There will be a $10 administrative fee for any cancellations prior to May 17, 2019. This must be in the form of an email sent to Member.services@nyssswa.org. After May 17, there will be no refunds.